National, December 30, 2016: In a nation with 1.3 billion people, where cricket is a religion and cricketers are demigods, Satnam Singh Bhamara is an unsung hero whose inspiring story deserves to be told. 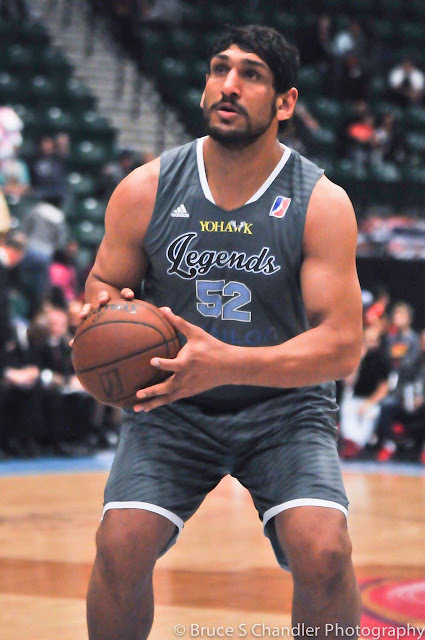 Defying all odds en route his journey to international fame, Satnam carved his own glorious path from Ballo Ke, a farming village in rural India to becoming the first Indian to be drafted into the U.S.A's National Basketball Association (NBA). To bring this awe-inspiring story alive on screen, OBB Pictures has partnered with Media Weaver and RGTV to produce One in a Billion, a feature-length documentary based on Satnam’s life. 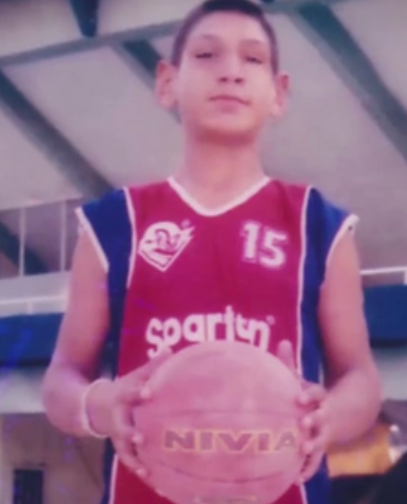 Introduced to the sport at a very young age, Satnam Singh Bhamara is the only Indian-born player ever to be drafted to the NBA, making his inciting story worth being told to the world. From being an unknown entity in a farming village to becoming a global name to reckon with, Satnam has carved his own success. 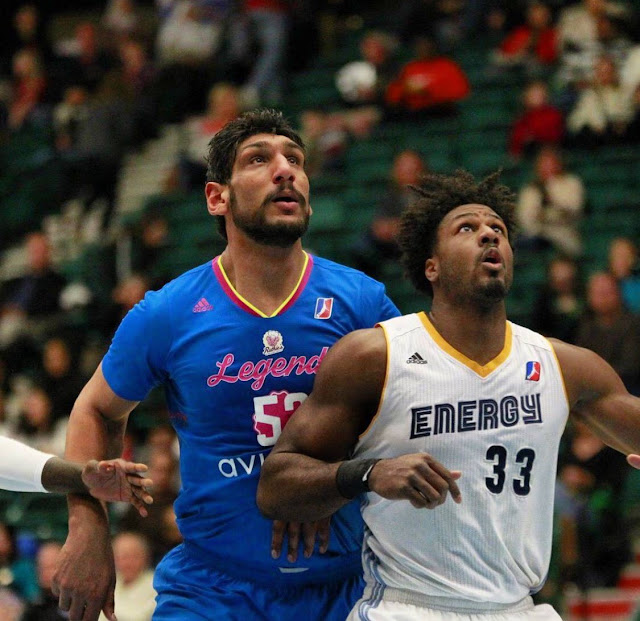 In a cricket-obsessed nation, Satnam has given basketball a new meaning by triggering a newly ignited following for the sport that is here to stay and grow. In effect, Satnam represents an entire nation, and the true spirit of being one in a billion. The Netflix exclusive documentary chronicles his unprecedented journey to global recognition, and is directed by New York Emmy Winner Roman Gackowski, featuring some of the most noteworthy personalities of basketball including Adam Silver (NBACommissioner), Mark Cuban (Dallas Mavericks Owner), Vivek Ranadivé (Sacramento Kings Owner), and Tory Justice (Sr. Director, Basketball Operations-International). "We documented Satnam's astounding journey over the past few years as he attempted to change the face of basketball in India forever. He’s not just an icon for his countrymen, but also an icon for the rest of the globe. 'One in a Billion' is extremely special for all of us, and we are very excited to share this phenomenal story with the world," says Michael D. Ratner, CEO/President of OBB Pictures. He further said, "Satnam is playing an important role in both expanding the popularity of basketball in one of the world’s most rapidly emerging markets, and furthering the sport’s global appeal." 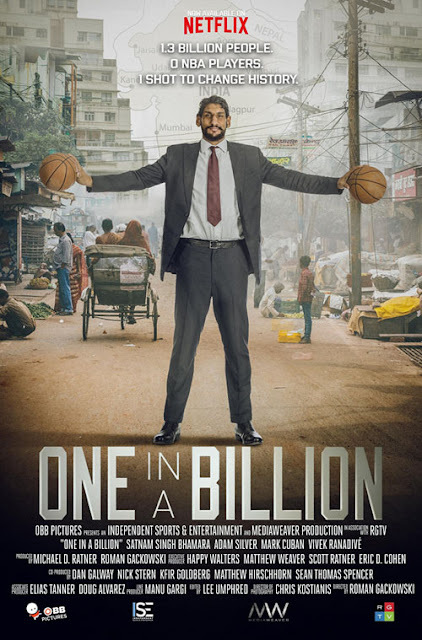 One in a Billion follows the journey of 7 foot 2 inches Satnam Singh Bhamara, from his home of Ballo Ke to New York City, as he created history. 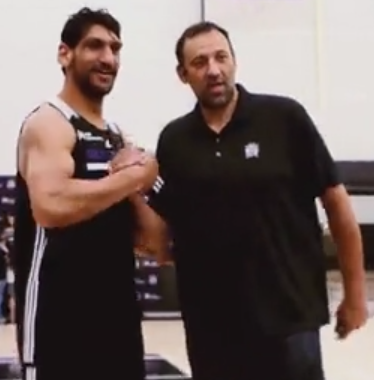 Building up to a climactic draft night after years of hard work, Satnam has created a strong bridge between India and basketball, a feat that he solely achieved because of his pure grit and determination.